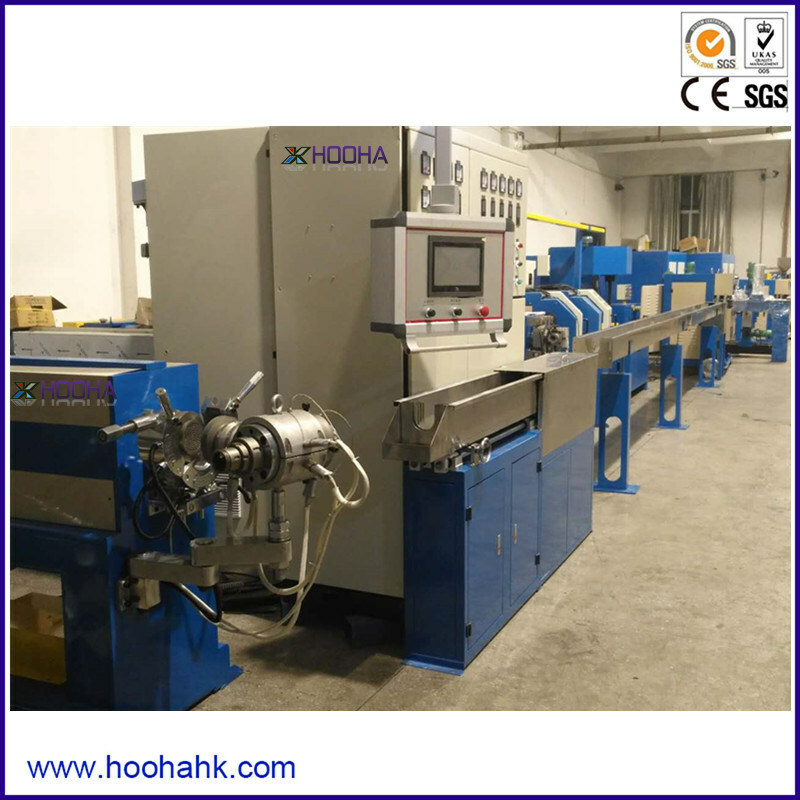 Â Â Â Â Â Â Â Â Â Â Â Â Â ----We make solutions and machines! 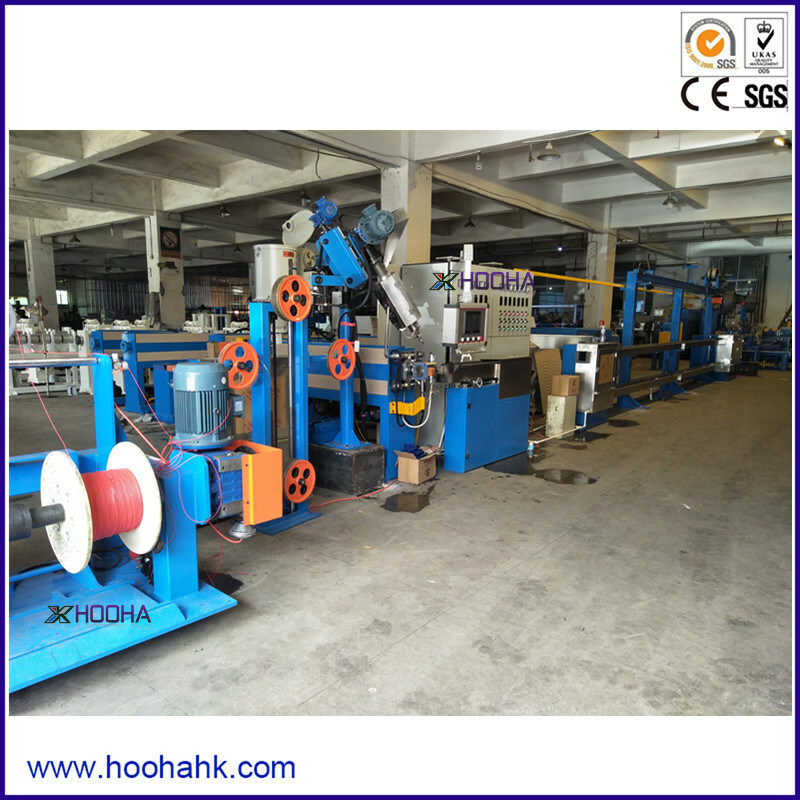 This is designed for insulating low-voltage building wire with various plastic materials including PVC, HFFR, LSHZ.etc. 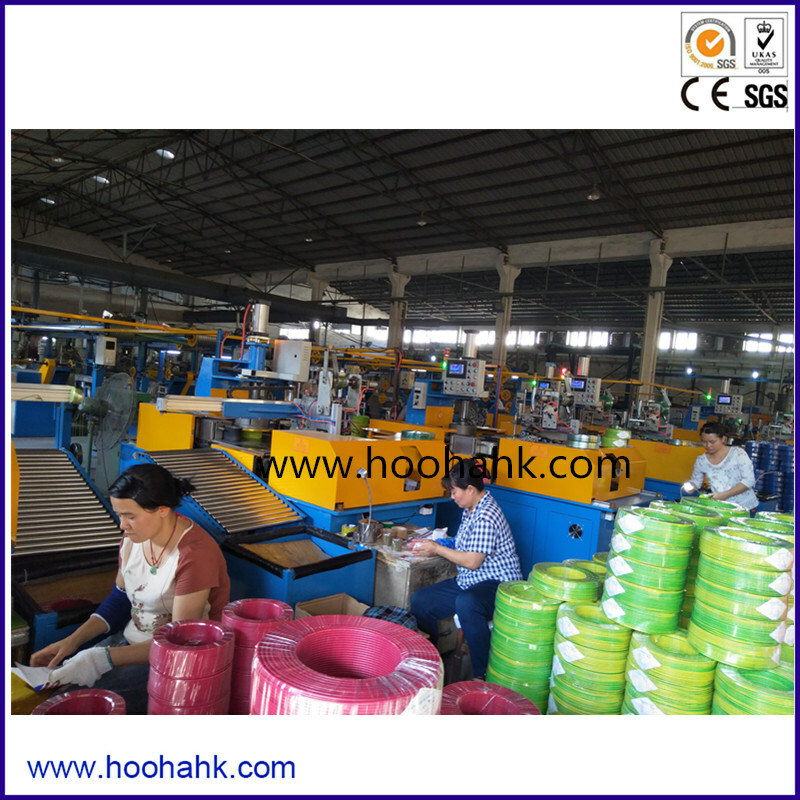 Also it is suit for making power cable, building wire, communcation cable, and so on. 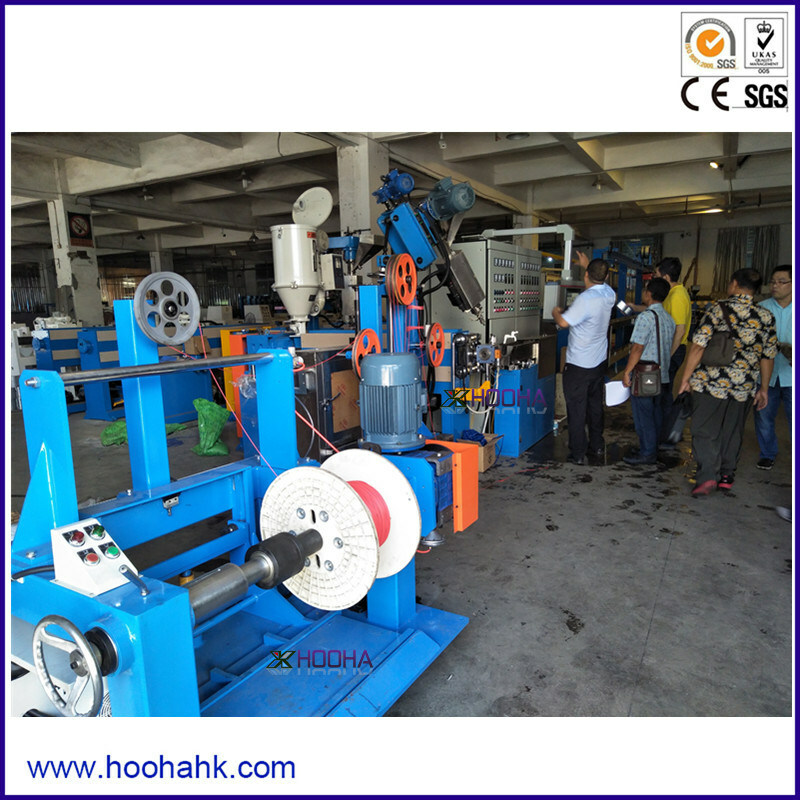 If the machine is not suitable for your wire spec., please contact me. Professional engineer,long term to research and development for to cable equipment . 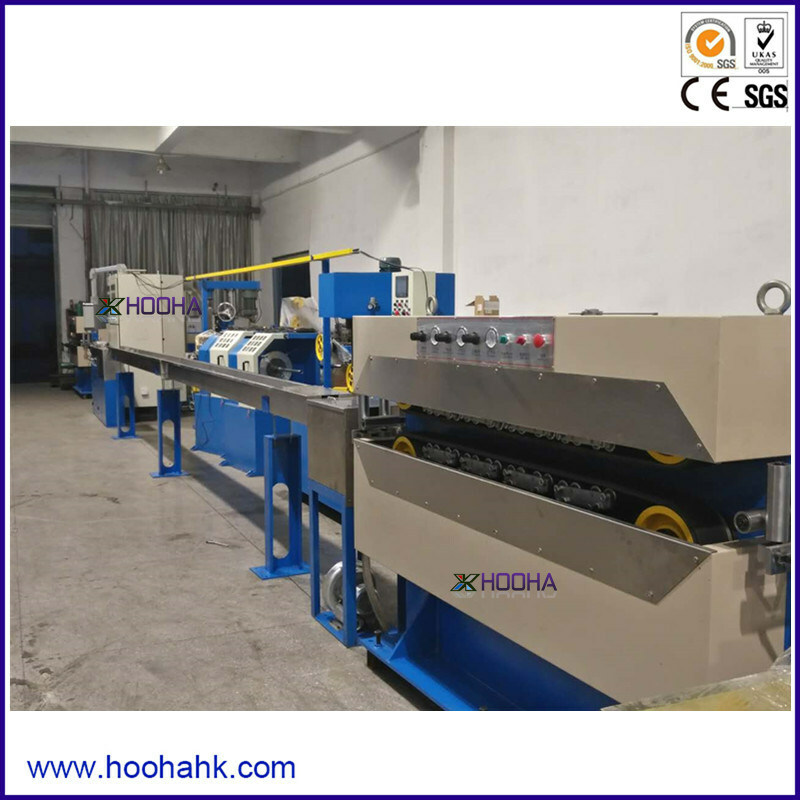 High frequency capacity manufacturer machine is provide .Guarantee the machine all weather running . 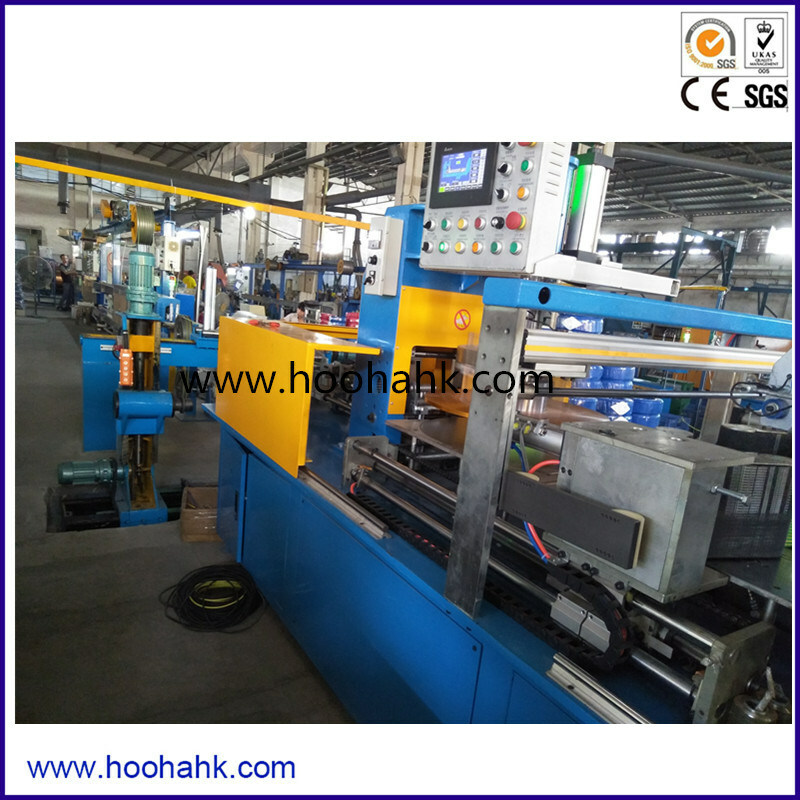 Our machine use the international qualified brand,like Siemens ,Omron,NSK,LG etc. Install and training service.Guarantee overseas install and cable manufacture training experience. Technical support and spare Parts service.